Healing Prayer Ministry is an intensive intercessory healing and deliverance prayer ministry. Jesus never sent His church forth merely "to preach the gospel," but always with this command, also commissioned his followers to heal the sick and deliver those who were oppressed of the devil. This was the pattern of Jesus' ministry, and of the early church, and should still be the pattern of the ministry of the church today. The Gospel should not be preached in word only, but in power and in demonstration of the Spirit. 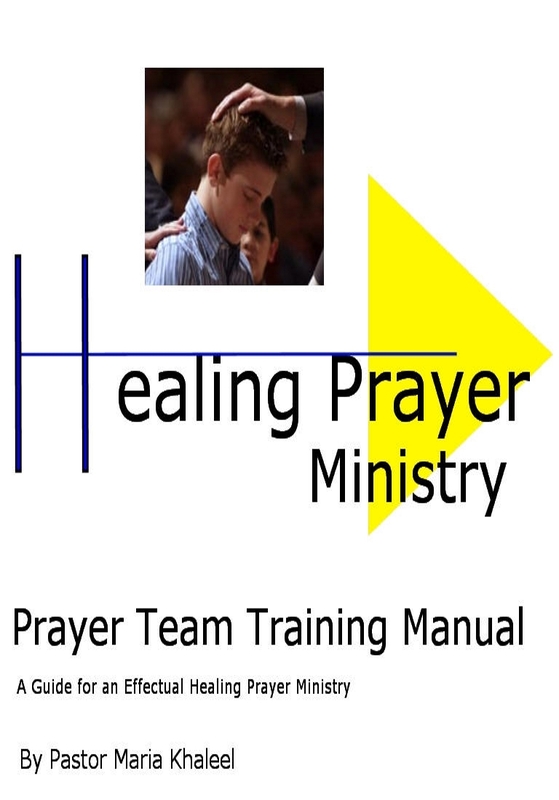 This 75 page manual will assist you in establishing a Healing Prayer Ministry in your church. Empowered: The Baptism in the Holy Spirit explores this experience, what it means, why we need it, and the results and benefits that it affords. As you read Empowered may it stir a desire in you for all that God has for you. He has given us a promise, let us believe and expect it. He has offered us a gift, let us seek for it in faith and receive it that we might live empowered lives fulfilling His purpose in the world. 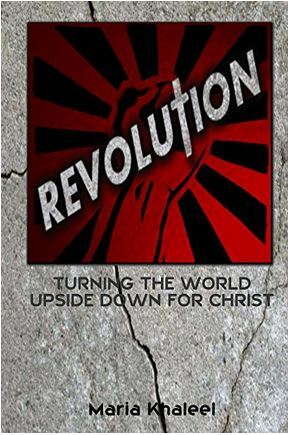 Jesus came to start a revolution, and He has commissioned His Church to carry on that revolution in the world today. REVOLUTION encourages and inspires the Church to be again the revolutionary force that the Church was in the Book of Acts. The Church’s mission has never been to maintain the status quo. The Church today needs to rise up in boldness to preach the truth of God’s Word, empowered by the Spirit, disturbing our cities for Christ, and making a difference wherever we go for the sake of His Kingdom. It is through the Word of God and the power of the Holy Spirit that our lives are transformed. 28 Days of Hope is intended to help the believer, who is struggling with sexual brokenness, to develop a daily practice of spending time in God's Word, and inviting the Holy Spirit to work in their lives.